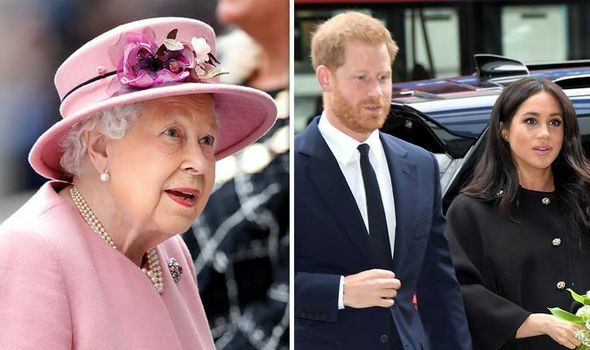 THE QUEEN reportedly vetoed Meghan Markle and Prince Harry’s plan to create their own autonomous court, after the Duke and Duchess of Sussex cut ties with the Cambridges. 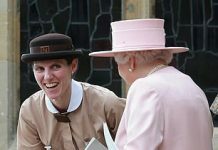 The pair, whose new office will be funded by the Queen and Prince Charles, originally wanted to be “entirely independent” of Buckingham Palace, but were told “no” by the Queen, according to the Sunday Times. 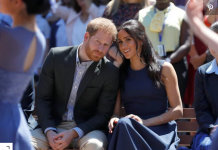 The couple are reportedly keen to build a global “Sussex brand” of philanthropy and humanitarianism, distinct from the rest of the Royal Family. 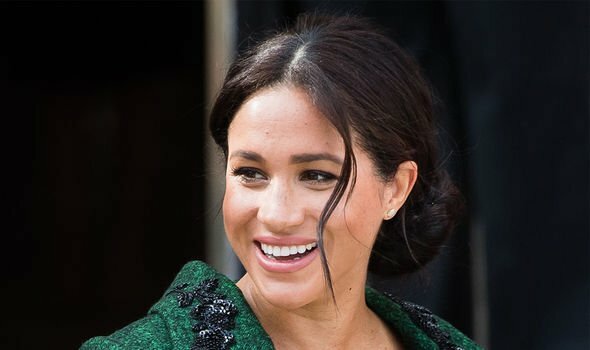 Meghan is believed want to continue to campaign on her passions of gender equality and female empowerment. 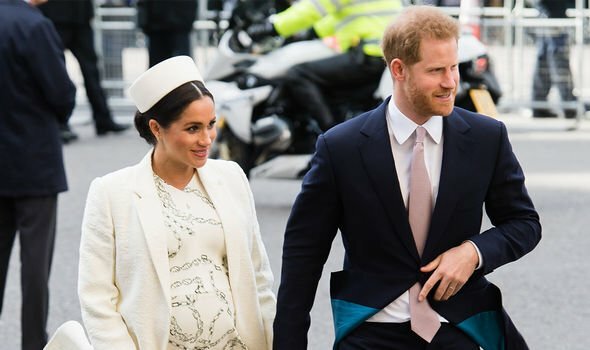 The Duke and Duchess will be moving to Frogmore Cottage in Windsor before the birth of their first child, splitting from William and Kate in Kensington Palace. A royal source told the Sunday Times: “They want their household to be entirely independent of Buckingham Palace, but were told ‘no’. 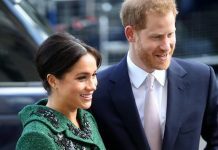 Meghan and Harry’s move to Frogmore Cottage has reportedly been delayed by a month due to a number of changes they made to the building. According to The Sun, they have been “quite demanding” with the project. They allegedly had their builders working “whatever the weather”. A royal source told The Sun: “The world is they’ve been quite demanding. “It’s been all hands to the pump. The builders have worked all week whatever the weather. “But they keep making changes, particularly on the layout. Meghan is heavily pregnant as is expected to give birth in April.